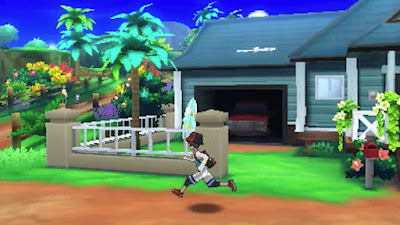 Pokémon Ultra Sun / Ultra Moon have a new director making his debut: Kazumasa Iwao. Iwao has been involved with the Pokémon games since Pokémon Platinum, where he was credited under the "Special Thanks" section. Since then, he's worked on a number of the games, and has been involved with concept planning, game map design, system planning, and more. In total, the Pokémon RPGs have had seven directors to date. The infographic above traces their roles and responsibilities through the various games, and illustrates just how talented and multi-faceted each of these individuals are. Additionally, you can find a breakdown of each director's achievements below. Pokémon Black / White - Battle System Lead / Pokémon & Trainer Param. / Battle Subway Param. Pokémon Black / White - UI System Design / Map Design / Pokémon & Trainer Param. / Battle Subway Param.